TrackSYNQ is a ready-to-deploy platform that provides track & trace functionality, fleet visibility and geo-fencing capabilities amongst other features. TrackSYNQ’s easy-to-use comprehensive user interface provides real-time monitoring of your fleet and drivers from any device. Get real-time updates on vehicle locations and driver statuses using any online device. Keep an eye on travel times and fuel use to see where you can improve your business operations. Get round-the-clock access to your vehicles. Monitor their locations, message your drivers and get jobs done on time. Live interactive maps, zoom-in capabilities and continuous location data, empower your businesses to maximize operational efficiency and productivity. With the powerful geo-fencing feature, you can easily set up geographic boundaries around specific areas and receive automated alerts through trackSYNQ, whenever a vehicle enters or leaves those boundaries. iew the vehicle usage history to see where a vehicle has been at any time over the past six months, and study driving behavior. With this feature, you can immediately spot anything unusual and identify patterns in your business. 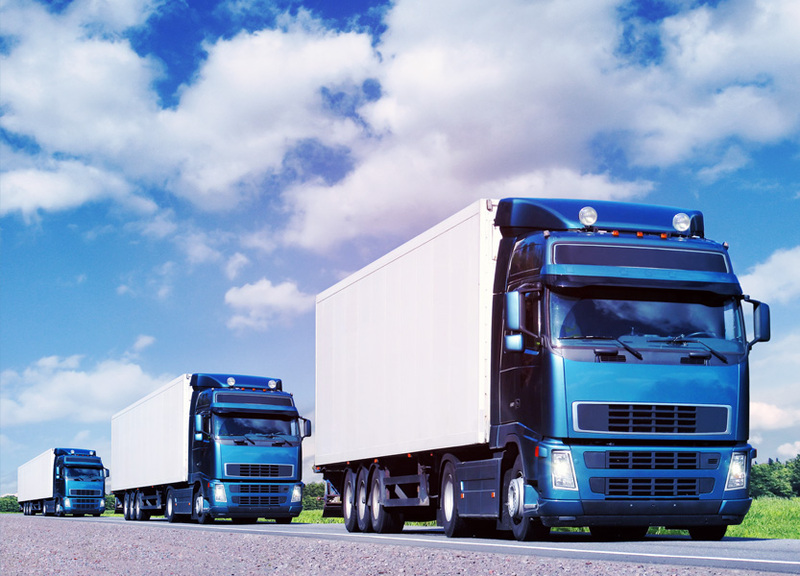 Get precise and reliable reports from your vehicle tracking data with trackSYNQ. Our reports display key fleet data that matters most to your business to not only curb expenses but also enhance your fleet’s performance. Aggressive or sub-optimal driving result in greater wear and tear on a vehicle as well as higher maintenance costs. Idling results in wasted time and fuel, increasing your operational costs. Empower your drivers towards self-management to adopt a safer and efficient driving style through our feedback reports. TrackSYNQ uses SLA’s OneMap& Google Maps to ensure accuracy of locations. OneMap is an integrated map system for government agencies to deliver accurate location-based services and information. TrackSYNQ uses Cloud Computing on Amazon Web Services (AWS). So you do not have to be tethered to a single computer/network. You can monitor the real-time location and condition of your ﬂeet vehicles from any device online. The trackSYNQ team takes full responsibility for the installation of tracking device as we have our own in-house workshop for top quality installation and secrecy. TrackSYNQ auto tracks your ﬂeets and updates their positions even as they are on the go. You can remotely monitor these real time updates on your PC without the need to constantly and manually refresh your computer. TrackSYNQ 2nd Generation MVNO enables use of all networks on a single APN. Our SIMs work with multiple networks (SingTel, StarHub and M1) and across multiple countries, for connection resilience & maximizing geographical coverage. TrackSYNQ is high on functionality but light on your pockets! TrackSYNQ does not tie you down with a contract nor charge you for server usage. Our services are subscription-based and very affordable. TrackSYNQ is a pre-qualified solution for IDA’s iSPRINT. That means you could get up to 70% funding support for implementing trackSYNQ. Find out how TrackSYNQ can support your fleet?